First things first, no one WANTS to go to the writing center. Students come to the writing center because they’ll get extra points on an assignment, because they need help with citations, or because their professor requires it. The writing center is a resource for PSC students with the purpose of developing confidence and competence in their writing skills. 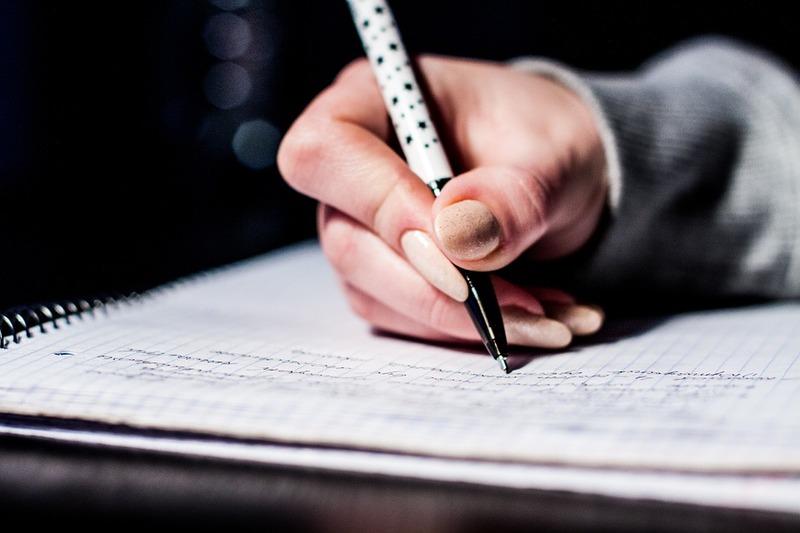 Writing coaches are available throughout an assignment, beginning with project comprehension, moving on to planning, progressing with content and citations, and finalizing with multiple rounds of edits. With that being said, the actions, words, attitude, and body language of writing coaches are just as important as their performance. While writing tutors work through the content, grammar, organization, etc. of a paper, the student is multitasking, making changes to their work and making mental notes on whether or not they will be returning. So, how do we ensure that we see the same shining faces, assignment after assignment, and semester after semester? Coming to the writing center does not have to be painful, for coaches or students! When tutors are interested, encouraging, and approachable, students in turn become engaged, motivated, and comfortable. This situation benefits the students by improving the quality of their writing and assignments, but it also benefits the writing coaches. Seeing students progress and improve week after week is incredible affirmation that the work that writing coaches do is actually meaningful. Building this rapport strengthens the sense of community and academic success at PSC, leads to “repeat customers” at the writing center, and, visit after visit, positive relationships between students and tutors. 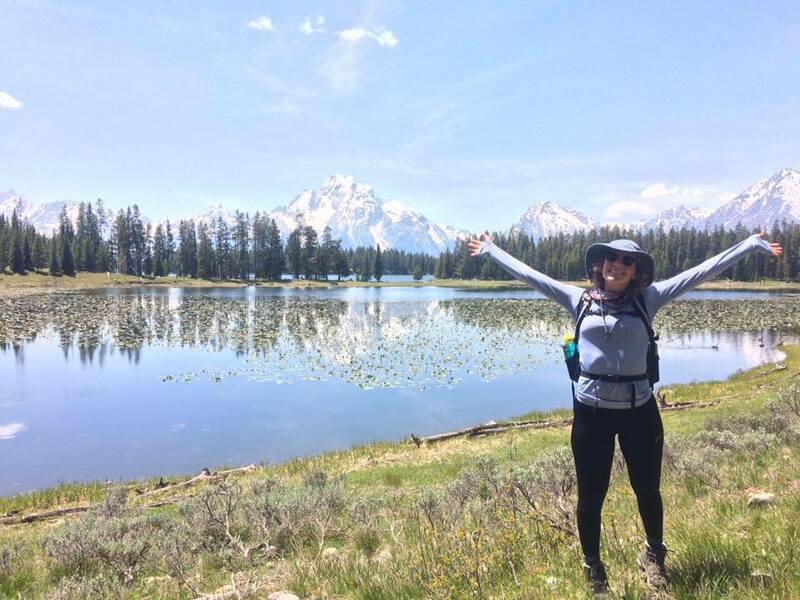 Chloe Mattilio is a recent PSC graduate, current adjunct instructor, former writing center coach, and future University of Wyoming Ph.D. student.